is what ultimately leads to the development of a satisfactory and eminent product. The Design Shop is an experienced Information Technology Consulting Firm, who regularly works with world industry leaders in building E-commerce sites, developing custom web applications, and creating cutting-edge cloud services and mobile apps. We have found IT solutions that work and those which have not done as well, so our clients can gain knowledge from our experiences. We know all the important points that make web solutions a success instead of failure. Over a span of more than seven years, suggesting appropriate technologies, methodologies and diagnostic tools that have enabled our clients to achieve their business objectives in a quicker time frame, as well as cutting costs and risks. 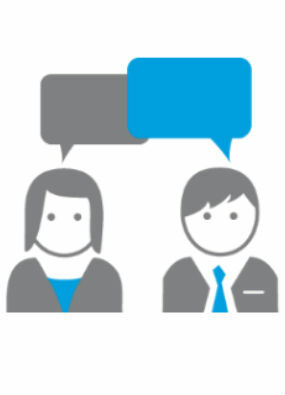 Our Pulse consultants review every business idea thoroughly to ensure the best outcome. We specialize developing mobile app for Android and iOS. We can develop app for your specific needs and it can be customized as per business requirement..
With ever growing mobile users in the world, it is now a necessity for startups, small / medium enterprises and reputed brands to have mobile apps to reach out to their target audience, to engage with them. We as specialized mobile app Development Company can help you to achieve this. We have good experience of developing native Android and iOS application. We can develop app for your specific needs and it can be customized as per business requirement. 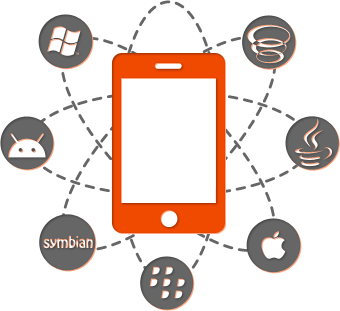 We assist you from design to development to launch of your mobile applications. We have vast experience of developing mobile apps for various sectors like Education, HR, Food, Travel, Health, Business Mobility etc. 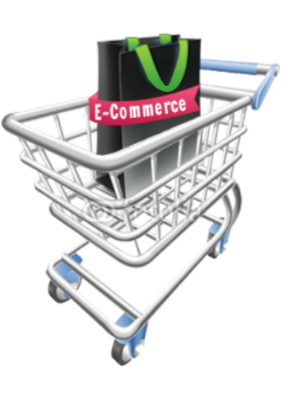 The design Shop has worked with popular ecommerce platform like Magento, Opencart, WordPress. We know the nuances of every software and have practical advice for merchants who are evaluating open source systems. We work closely with our clients to pick the best suited platform for their business needs and often customize plugins to help them get the most out of the ecommerce platform. A smooth deployment with as much automation as possible is what we aim for. 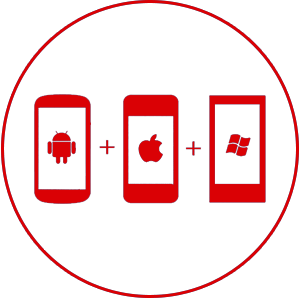 Cross-platform hybrid mobile native apps with Cordova and Appcelerator Titanium with access to device specific capabilities and high performance. High performance cross platform apps. 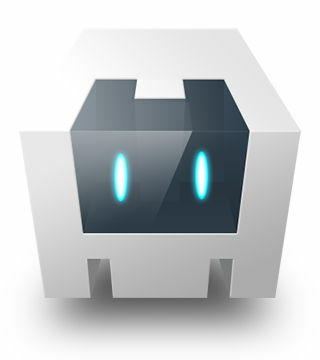 We work with platforms like Cordova, Appcelerator, Xamarin, Sencha, jQuery Mobile and AngularJs. Your entire PHP needs can be met with the top PHP team from The Design Shop. Our expert PHP developers are extremely passionate about PHP and have extensive hands-on experience in PHP development, PHP customization, support and Implementation. Our portfolio of PHP web application includes PHP CMS, PHP ERP, PHP CRM, PHP e-commerce and more. 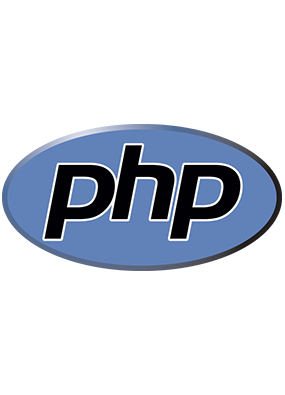 Our Expert PHP developers are capable of syncing with your project requirement and give you the best possible results. This is guaranteed to be on par with an in-house employee or your top-notch local vendor. Our team is not only good in programming but also understands your requirements as well. With very good communication and an extraordinary eye for details we truly ensure that you always get what you want right from the word go.